Cervélo is the dominant force in the triathlon scene. Cervélo has topped the Kona bike count by a large margin for 14 consecutive years. The Cervélo P5X Ultegra Di2 8070 is less expensive than the P5X Dura-Ace but it is certainly still a superbike. With the same geometry and a carbon frame, the P5X Ultegra Di2 8070 allows you to hit blazing speeds on straightaways and break away from the pack in the toughest of triathlons. With unmatched aerodynamics and integrated storage and adjustment options, you will feel confident on this practical and easily used machine. Cervélo refers to the P5X as the “fastest and most aerodynamic triathlon bike on the market.” After over 180 hours of testing in the wind tunnel and over 150 different frame iterations considered, there is no reason to doubt their claim. Every single component of this bike is built to cut through the wind and keep you moving at your top speed. 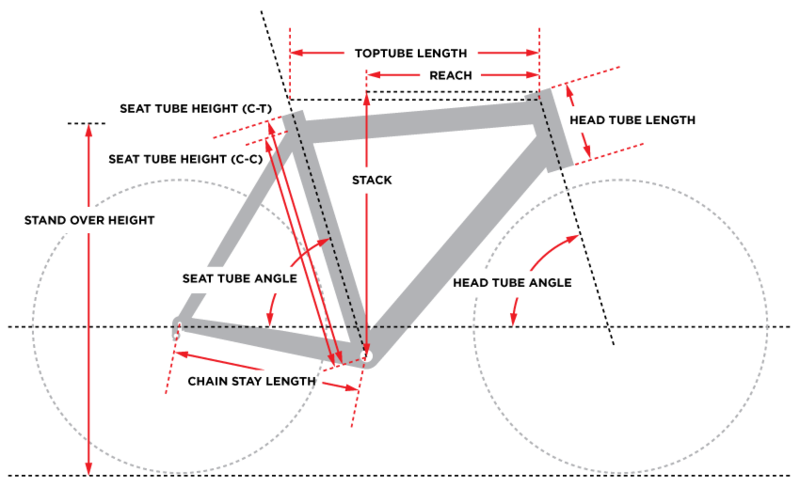 Aerobars, a primary seatpost design, and a thin front profile as well as optimal frame stiffness allows you to achieve blazing speeds on the bike leg of your stage. Thanks to all of this effort put into cranking up the speed, the P5X is an average of 30 grams faster than the P5 in a full Ironman setup. The Cervélo P5X Ultegra Di2 8070 obviously took a ton of complicated engineering to create but it is also engineered to make things easier and simpler for you. The Di2 system will make shifting a breeze so you can focus on your speed. Micro and macro adjustability is ultra-precise and will keep you in your ideal riding position to hit your top speeds. Flat mount disc brakes and thru-axles are easy to maintain while providing excellent modulation and stopping in all conditions. Everything including bars, the seat, and storage is easy to adjust or set up for travel with just a few screws. Triathletes, especially those competing in Ironman events, have some of the most grueling races imaginable so obviously nutrition and hydration is imperative. Sustenance as well as gear and a flat kit can all be stowed away with the Smartpak, Stealthbox, and Speedcase components of this bike. Cervélo beautifully integrated these components to contribute to the aerodynamic nature of the bike as a whole. Once again, Cervélo wants you to be able to customize this bike to your liking so all these items can be removed with the turn of a few screws. Travel is never an issue with the P5X. Packing away this bike in the highly recommended Biknd Helium P5X Travel Case takes mere minutes. Breaking down and reassembling your P5X is a breeze and only requires a few tools. Easy packing and confidence that your bike will make it to your destination safely will allow you to focus on nothing but the race ahead. The Cervélo P5X Ultegra Di2 is as good as it gets in terms of triathlon bikes. The perfect combination of aerodynamics and practicality will allow you to attack the bike leg of your race with confidence. With this superbike under you, you can be certain that you will perform no lower than the very best of your abilities on the bike. Headset FSA IS2 1 1/8" - 1 1/2"